I put risotto, Sun-Dried Tomato Risotto to be specific, on the menu for our first week in VA, and I was SO excited to have it for dinner! 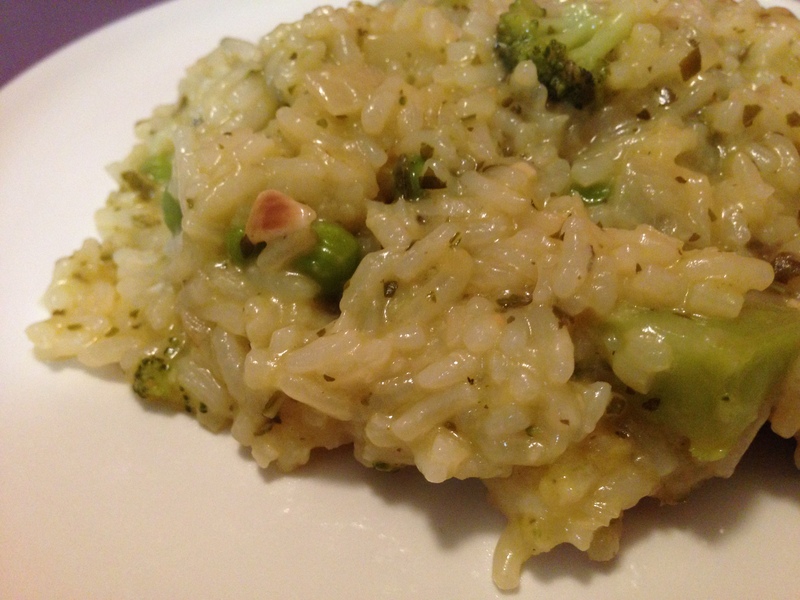 Ever since doing food tasting for our wedding, I have been in awe of the creamy, delicious-ness that is risotto! The caterer brought out this rich and luscious butternut squash risotto, and I was sold on both the caterer and this amazing food called risotto I had never tried before. I'm a mama of two who lives life by sarcastic humor, married to my perfect match.